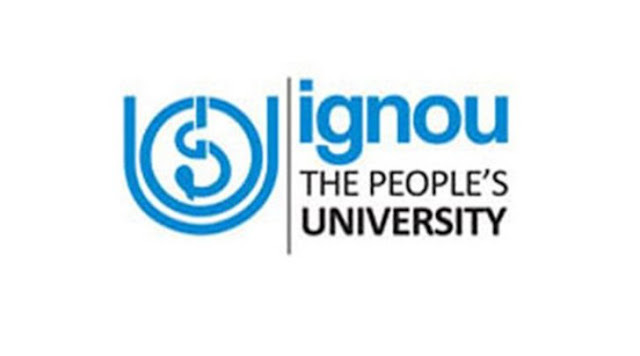 IGNOU has informed that the successful candidates will have to pay Rs 18000 per year as fees for the Post Basic B.SC. (Nursing) Programme. Along with BSc, IGNOU conducted entrance exams for Management Programmes (Openmat-xlii), B Sc N (Pb) and B.Ed. programmes. IGNOU deputed regional observers in all the 122 examination centres to ensure smooth conduct of the entrance test.